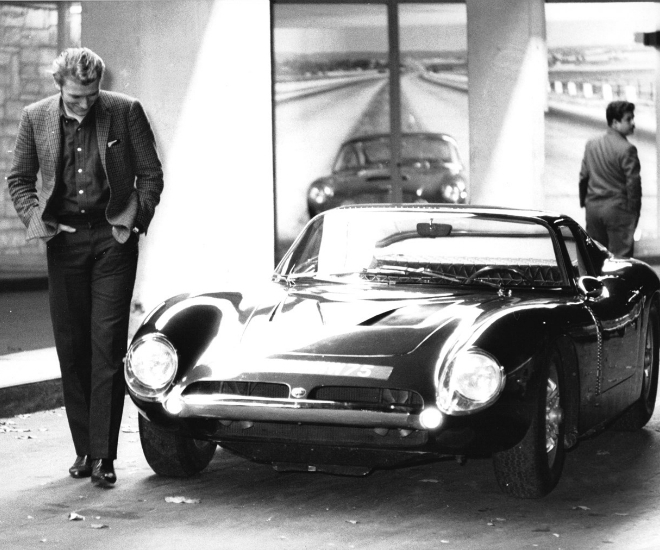 Johnny Hallyday’s 1965 Iso Grifo A3/C to Auction | Car News, Reviews, & Pricing for New & Used Cars. 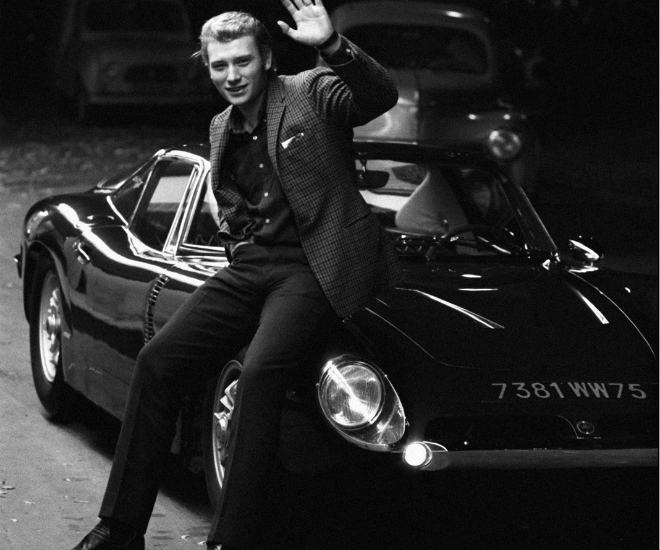 In the photographs (above), Hallyday was pictured in and around the car, with Parisian temporary registration 7381 WW 75, in Paris, France, in late 1964 and early 1965. During Hallyday’s reign, he sold more than 100 million record sales in his 50-year career and appeared in more than 30 films. A large part of his commercial success were attributed to his ability to interpret the rock and roll classics in French for a French audience. And if the French adored him, it is precisely because he represented a fantasy of America: successful, fast, furious and yet vulnerable. In other words, heroic. 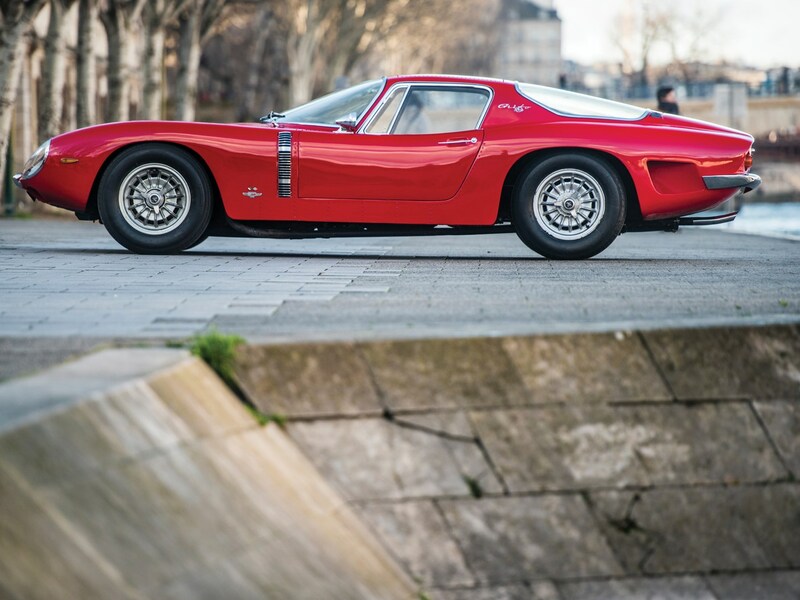 Made by Carrozzeria Sports Cars of Piero Drogo in Modena, the Iso Grifo A3/Cs has delivered two consecutive wins at Le Mans in 1964 and 1965. 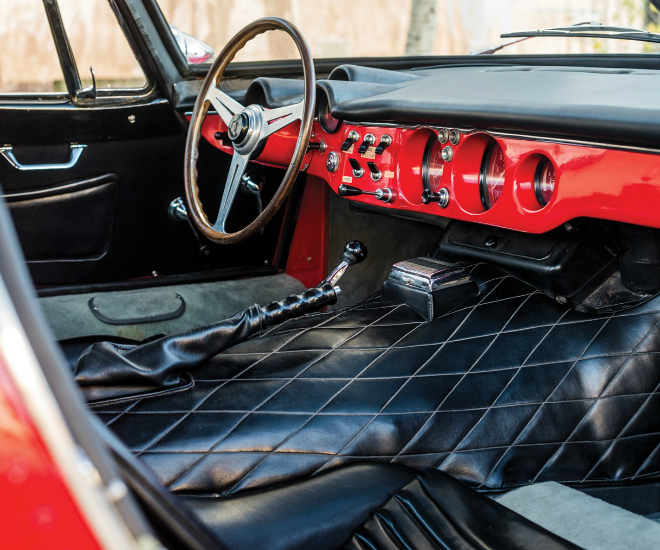 Constructed using duralumin that were, too, used in aviation applications, the body exterior of this A3/Cs allowed the car to be exceptionally lightweight, tipping the scales at 969 kg. Of the eighth of 10 such examples built in 1964, only a few did survive and come to the market. Known from history, when the car model was sold to a buyer in 2009, as per French regulation, performed on 21 February 2009, and at that time the car displayed only 25,484 km, believed to be original. After Hallyday’s ownership, the car was sold in 1992 and the new owner got the car re-sprayed in ‘Ferrari Red’ and displayed the car in his museum, Manoire de l’Automobile in Loéhac, Brittany, France with a car plate number 728 GFS 75, even though it had never been registered with this number. 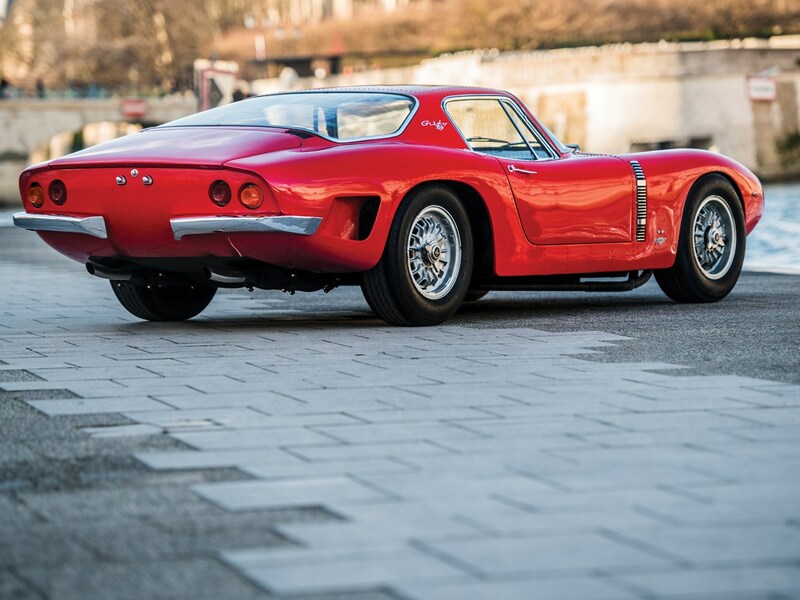 Today, these early ‘riveted’ Iso Grifo A3/Cs are highly coveted as only a handful did actually survive and seldom come to market, according to the auction house. 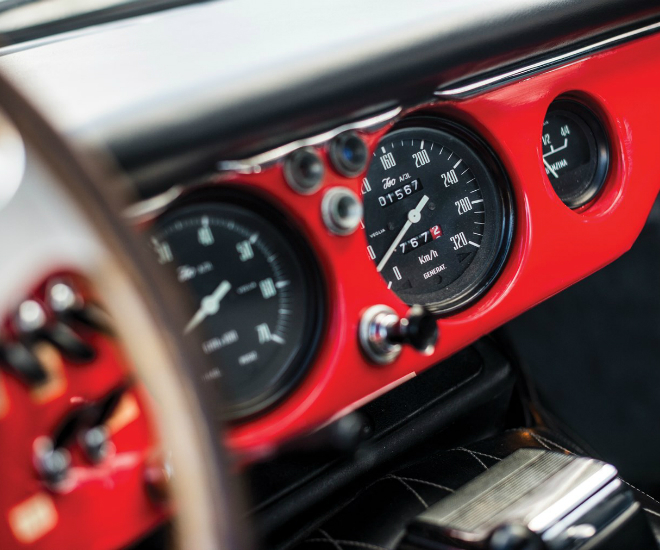 Chassis number B 0209 is especially appealing as it has always been in France, with unbroken provenance back to the first owner, one of France’s most beloved figures. Visit RM Sotheby’s for more details on the bid.